ZeptoLab’s Cut The Rope has been a roaring success on Apple’s App Store since it first launched, periodically beating out Fruit Ninja and even Angry Birds for the top spot. According to TechCrunch, there’s a sequel on the way. The team at ZeptoLabs let TechCrunch in on what they hope will be a worthy sequel to Cut The Rope, while still managing not to give anything away. 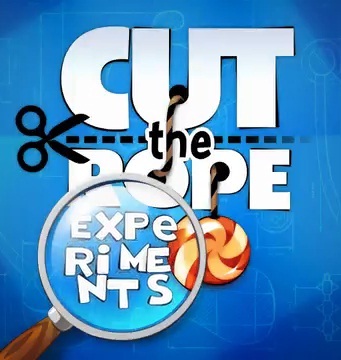 Dubbed Cut the Rope: Experiments, the follow-up will be released by ZeptoLab, not it’s publisher Chillingo. The sequel will hit the App Store sometime tomorrow. You can view the teaser trailer here.